My business is getting off to a slow start this year, but that is alright, actually. 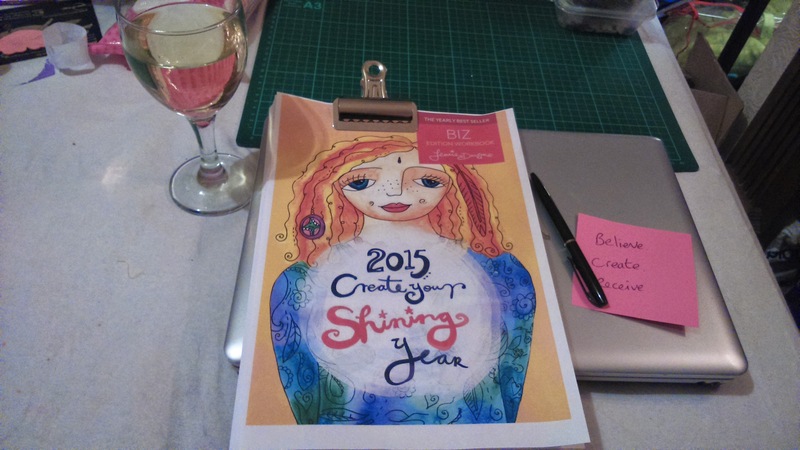 I started 2015 with high hopes for a productive year. I was full of excitement at the return of my writing Muse, a mysterious entity that seemed to desert me during pregnancy with my second child back in 2013, and remained elusive during the past eighteen months. She is still sporadic with her appearances, but she is at least helping me to continue writing the fourth novel in my Redcliffe series. And she helped me to complete another novel that I am currently showing to agents and publishers. The difficulty I have is keeping myself focused. My mind is often childlike, in that it flits about from one activity to the next, so that I am often left quite literally running in circles (well, not literally, but you know what I mean! ), and not actually achieving very much. For example, I might switch the computer on with the intention of writing a blog post to schedule. While I am there, I might just glance at a photo or image that pops up when I search for a file. And from there, I move on and on, distracting me completely from the original job. It is even worse if I connect to the internet. But then we all have that problem, what with social networks and the all-consuming email machine. I decided that this year I will actually complete a business plan. I had tried to do this previously, but without success. I received templates for business plans from local business mentoring companies. I found information online, through blogs and information websites. But none of them really grabbed my attention. Let’s face it, business administration is boring. There is no creativity. And when it comes to working out figures for forecasts and profit calculations, well I very quickly lose interest. I prefer to work with words, not numbers. Anyway, I finally found a business plan that suits my mindset. I discovered the website of Leonie Dawson. She is a business woman, and very successful with that. She is a mother, so she knows where I come from, even if she doesn’t know me personally. She is a hippy, hooray! Her business plan is colourful, inspiring, and creative. It shows me that business doesn’t have to be boring and staid, which is the message I had been receiving up until this point. Apparently, you can run a vibrant business. And that is what I want to do. 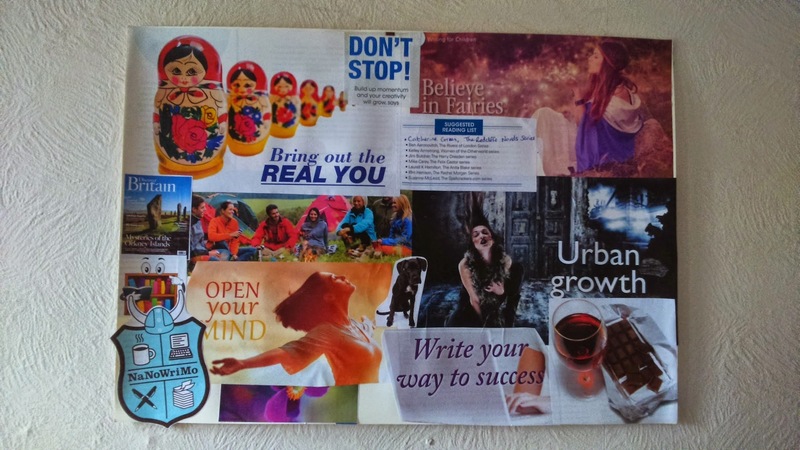 This entry was posted in Spiritual, working mother, Writing and tagged being a working mother, catherine green, Clearing the Mind makes good Business Sense, Create Your Shining Year 2015, creating a Business Plan, focus on work, Leonie Dawson, making a Business Plan, spiritual business, writing and mothering. Bookmark the permalink. A short lesson on remaining focused.